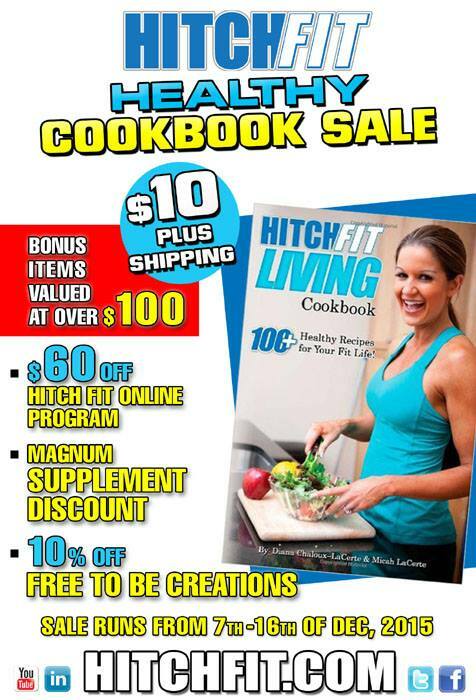 Healthy Cookbook – $10 SALE – 100+ Healthy Recipes is going on now! Also receive BONUS Coupons with purchase with value over $100! Special coupon code for great discounts on Magnum Nutraceuticals! These cookbooks make GREAT Stocking Stuffers!